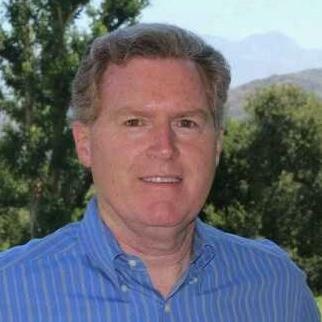 Jim is a graduate of Santa Clara University (BSC, 1978) and Boston Universithy School of Law (JD, 1981). Jim counsels corporate clients on a wide variety of subjects, including contract creation and review, supervision of disputes and litigation, corporate and LLC law, general employment law, and legal technology. Jim began his legal career as an in-house attorney with General Electric Company, then moved on to found his own law firm, Slaughter & Slaughter, where he still works today. "I have known Jim Slaughter for 30 years and have worked on several cases with him. He is honest, hard working, and does a great job for his clients. I recommend him highly." "Jim has been my business attorney and go-to counsel since 2001 when I started my first company. Since then he has assisted me with four additional endeavors and has served as a member of my advisory boards. His integrity as a person and a professional is second to none. I greatly appreciate his business acumen and his ability to balance legal concerns with best business practices. I have, and will continue to, refer him to any business owner or executive who is in need of a dependable and trustworthy legal ally. Jim truly takes a genuine interest in his clients' business. I highly recommend him." Partner at Slaughter & Slaughter, LLP, business, corporate and estate planning firm located in Newport Beach, California. Contract creation and review, corporate and LLC law, trade regulation, general business matters.